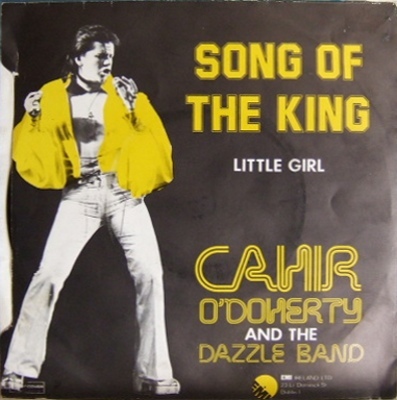 Cahir O'Doherty fronted The Gentry in the mid-60s to the mid-70s before going solo with his own Dazzle Band. 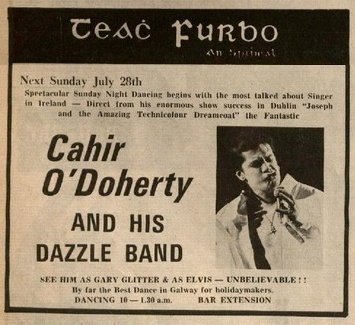 He also appeared in the Irish recording of the Joseph musical. See the Gentry issue for more details. 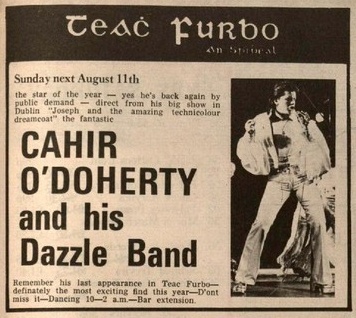 Joe Staunton was in the Dazzle Band circa 1974. A-side by Lloyd-Webber (from Jesus Christ Superstar? ); B-side by O'Doherty/Staunton. 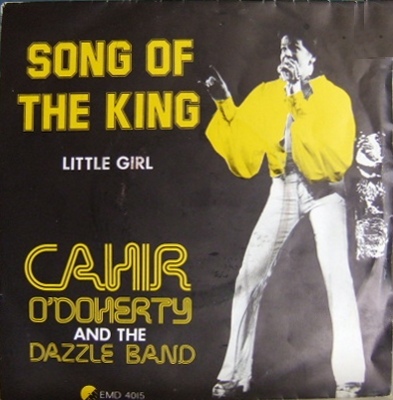 7" - EMI Records - IEMI 5028 - IRL - 1975 - PS?